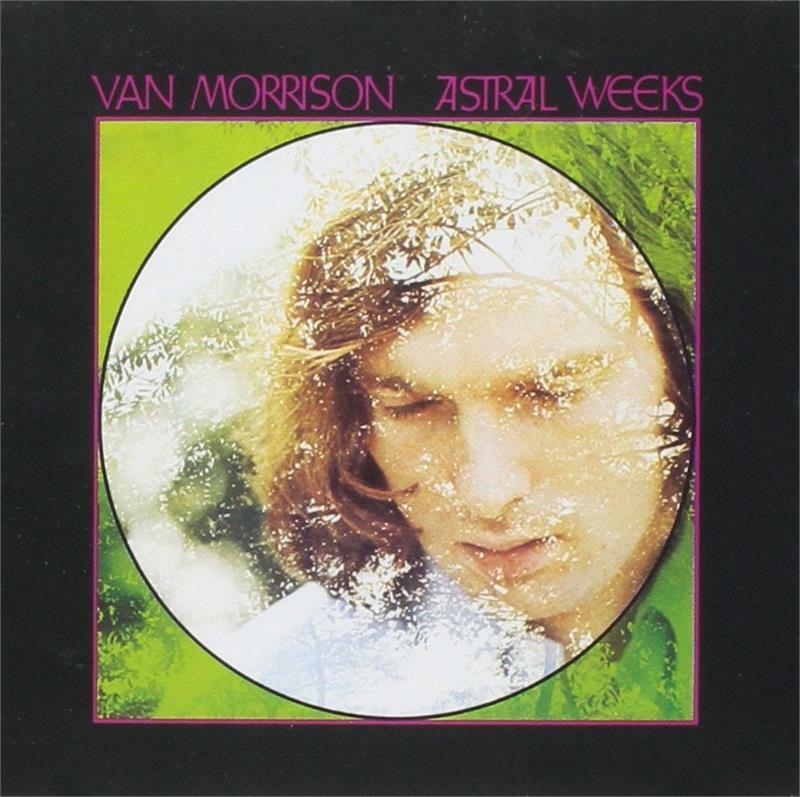 Select Van Morrison - Astral Weeks (Expanded & Remastered) (Audio CD - 10/30/2015) [Single] MU-New, Marked upc. BNFS-Brand new factory sealed. Digitally remastered and expanded edition. 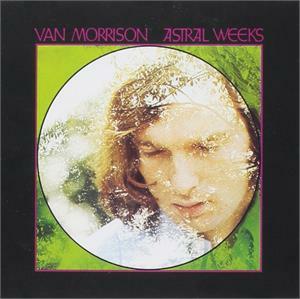 Astral Weeks is generally considered one of the best albums in pop music history. For all that renown, Astral Weeks is anything but an archetypal rock ‘n’ roll album: in fact, it isn't a rock ‘n’ roll album at all. 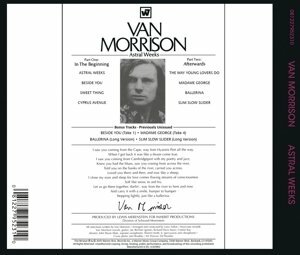 Employing a mixture of folk, blues, jazz, and classical music, Van Morrison spins out a series of extended ruminations on his Belfast upbringing, including the remarkable character "Madame George" and the climactic epiphany experienced on "Cyprus Avenue." Accompanying himself on acoustic guitar, Morrison sings in his elastic, bluesy voice, accompanied by a jazz rhythm section (Jay Berliner, guitar, Richard Davis, bass, Connie Kay, drums), plus reeds (John Payne) and vibes (Warren Smith, Jr.), with a string quartet overdubbed. An emotional outpouring cast in delicate musical structures, Astral Weeks has a unique musical power. Unlike any record before or since, it nevertheless encompasses the passion and tenderness that have always mixed in the best postwar popular music, easily justifying the critics' raves.